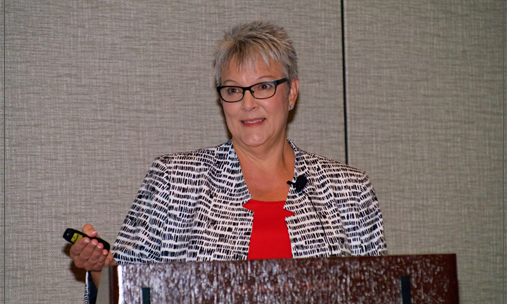 Camala C. Bailey’s presentations empower veterinary professionals to face – and overcome – their financial, practice management, and leadership obstacles. 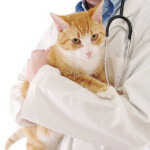 It’s time for veterinarians to achieve the financial rewards (and peace of mind) they deserve! Camala C. Bailey, CPA, CVA is on a mission to help veterinary professionals attain financial fitness, grow as leaders, be successful, and prosper in their business and personal life. Cammi has a track record of speaking to national veterinary conferences such as the American Veterinary Medical Association (AVMA). Her topics range from financial literacy to leadership, work/life balance, and emotional intelligence (EQ). 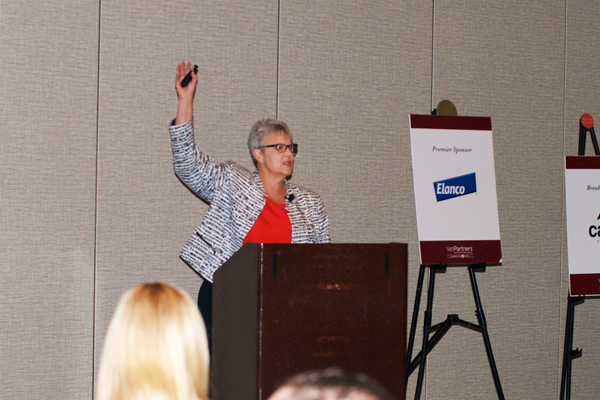 A favorite speaker in “Leadership” and “Practice Management” tracks, Cammi sparks audience participation. 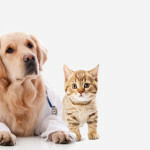 This is driven by her interactive style – as well as the fact that she delivers extremely useful, relevant topics specifically focused on veterinary practice owners, associates, and practice managers. Here are Cammi’s most-requested presentations. All topics can be presented as a 1- to 3-hour breakout session or workshop and customized to your group’s needs. You’ve heard it said: “If you don’t measure it, you can’t manage it.” First, though, you need to understand what the numbers mean! Learn the essential financial statements your veterinary practice should use – and how to read these reports to assure practice success. Buying a practice has lifetime ramifications. How do you conduct due diligence? What do the numbers mean? Should you make the purchase – or walk away? Get strategies, insight, and tips from a CPA with experience guiding veterinarians to successfully purchase a practice. 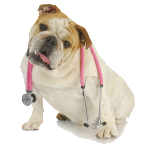 Many veterinarians invest in a practice with retirement plans in mind. A profitable sale can pave the way for security in your retirement years – if it’s done right! Attend this session to learn how to determine the current value of your practice, increase the value, understand the sales process, and minimize tax implications. In this interactive discussion, attendees have a “lightbulb moment” when they discover where they stand on the DISC assessment. Understanding your personal communication style enables you to communicate more effectively with every client and employee. As a result, you can deliver dazzling customer service and build an engaged, motivated team. How Can You Reduce Stress? Learn How to Manage Workplace Stressors! 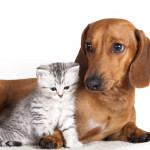 Workplaces stressors abound when you own or work in a veterinary practice. You serve clients, manage a team, juggle expenses, and combat compassion fatigue. Gain insight into the 7 common workplace stressors and get advice to develop a healthy response to the stress in your life. The Secret to Profits: Tips and Tricks to Manage Expenses – and Much More!